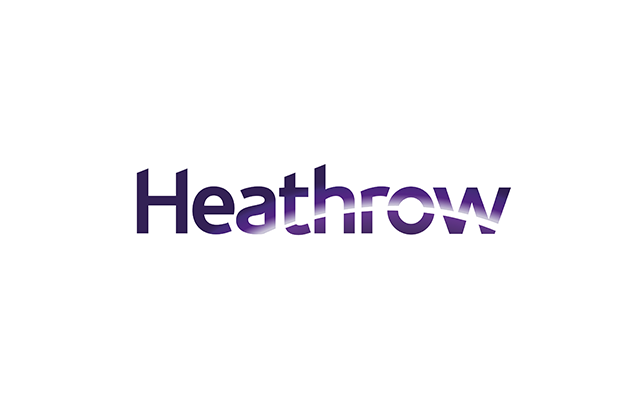 Airport assurance, fleet management, training & compliance solutions. 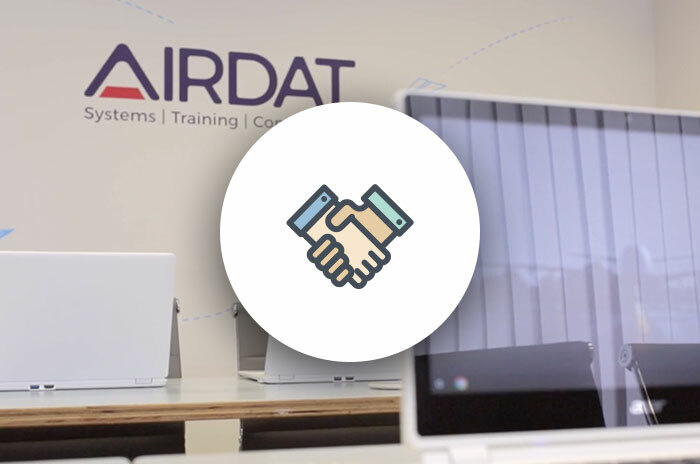 AIRDAT provide systems and services that improve safety and compliance standards, minimise accidents and incidents, and streamline processes to reduce operational costs. 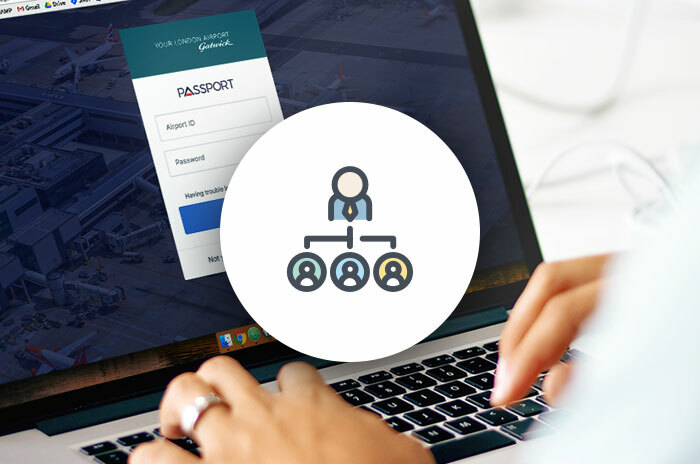 Turnkey, fully customisable web and mobile cloud solutions that enable airports to take control of their training schemes, assurance and fleet. Need something bespoke? We can help. 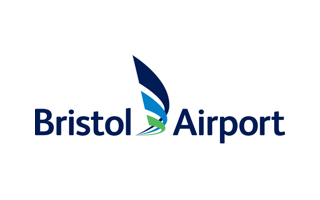 As the worlds largest independent trainer of airside driving, we know a thing or two about planning, creating, delivering and developing both small and large scale training schemes. 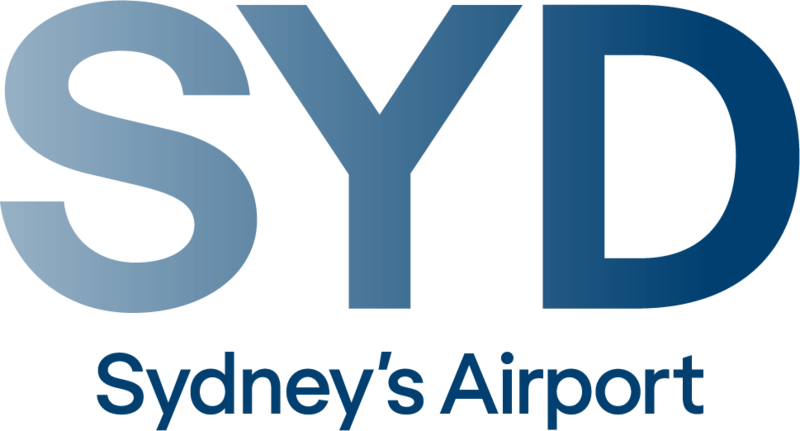 Manage stakeholder quality assurance, airside fleet standards and all airport training schemes. Ensure all companies, vehicles, equipment and people meet the standards you set. Manage course scheduling, bookings and training assets, including rooms & documents. Author & distribute eLearning courses, perform online assessments and issue permits and certificates. Apply for operator agreements, manage fleet and request vehicle permits, manage employee training bookings, set and monitor compliance and competency based on job role, generate reports. Make and manage training bookings, launch eLearning courses, review results and track competency, submit course feedback, view points offence issues, and communicate with trainers. 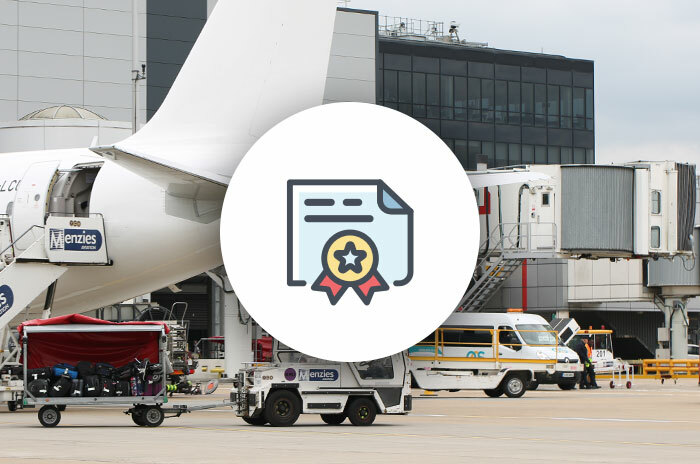 Whether it's world-leading course material, new terminal ORAT support, or reducing incident likelihood by nearly three times the normal rate, we've done it. What can we do for you?